New York, NY, USA – New for this year’s AES Show in New York City, sE Electronics is proud to announce two new microphones: an updated version of their sE2200, their classic condenser that put sE on the map, and the V7 X, a dynamic microphone with a specialized aluminum voice coil intended for a wide range of instrumental applications. 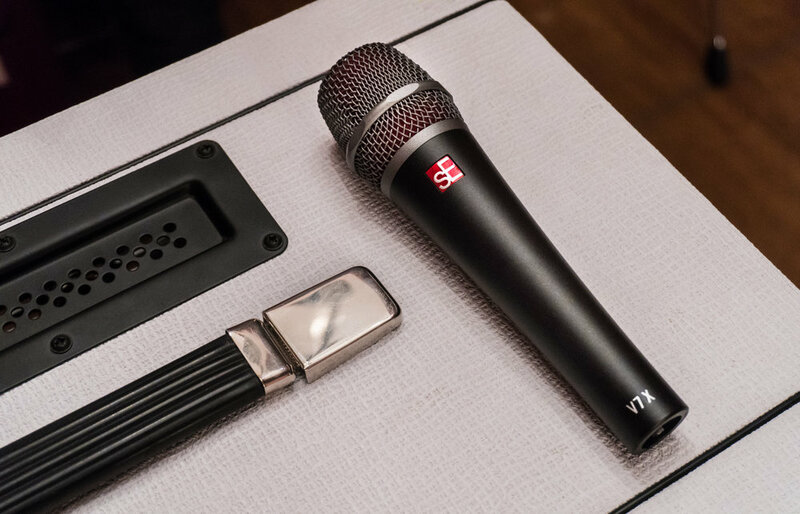 sE will also be showcasing their newest small-diaphragm condenser, the sE8, and the V7 MC1, the wireless version of their acclaimed V7 dynamic. 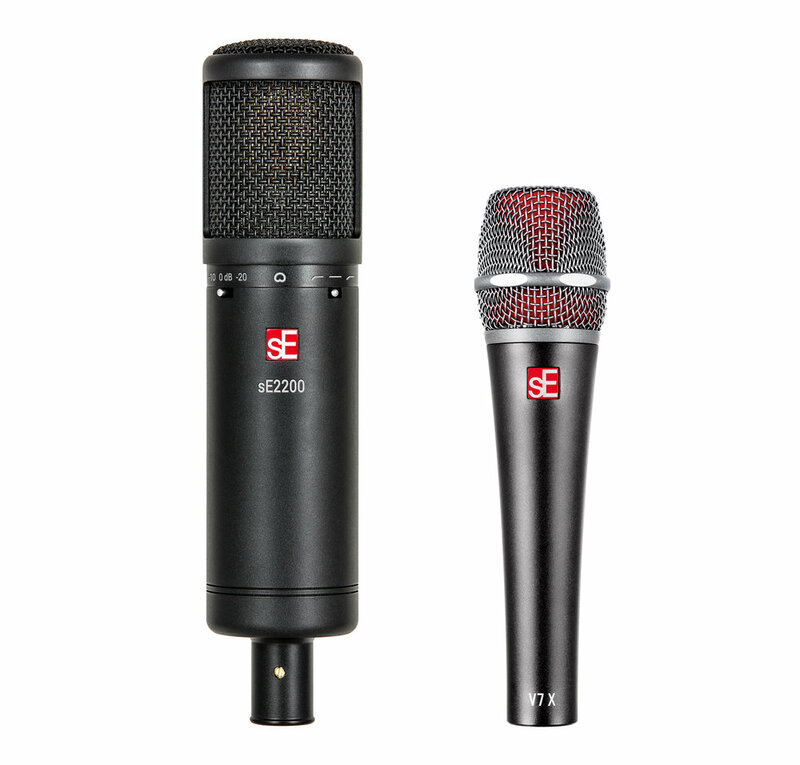 The sE2200 is an updated and refined version of sE’s classic sE2200a and sE2200a II C microphones – the first condensers to put sE Electronics on the map almost 15 years ago. Utilizing the same handcrafted capsule, discrete class-A circuitry and custom transformer as the previous versions, the new sE2200 offers improved clarity, lower noise, new pad and filter options to increase versatility, and the fit and finish has been updated with sE’s latest manufacturing techniques – but the company points out that the sE2200 “retains all the classic sound of the originals”. sE states, “Given the revered status of its predecessors, we’ve remained true to our original hand-crafted capsule design, custom-built transformer and class-A discrete circuit topologies – so it still has the sound of the mics loved by a whole generation of engineers.” Previous versions were made famous through use with world-class vocal recording artists like Amy Winehouse, and still remain a standard in mic lockers around the world. The V7 X is a brand-new sibling to sE’s V7 handheld dynamic, highly regarded for its high-fidelity sound and superior off-axis rejection. While the V7 is intended for vocals, the V7 X’s specialized capsule’s aluminum voice coil and acoustic design have been specifically tailored for instrumental use, with a lowered resonance and extended frequency response providing a “perfectly natural balance of detailed highs and deep, clear lows”. 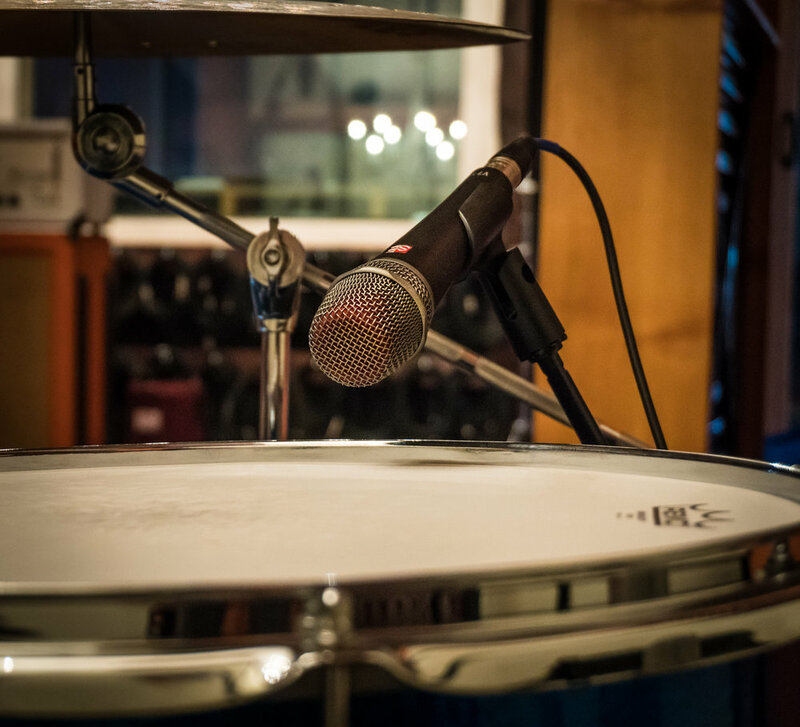 The V7 X is intended for use on snares, toms, electric & acoustic guitars, brass instruments, and more. Both the new sE2200 and V7 X will be available in Europe and Asia mid-October 2017, and in the USA early November 2017, with a suggested retail price of $299 USD / €289 EUR (incl. VAT) for the sE2200, and a suggested retail price of $129 USD / €119 EUR (incl. VAT) for the V7 X. 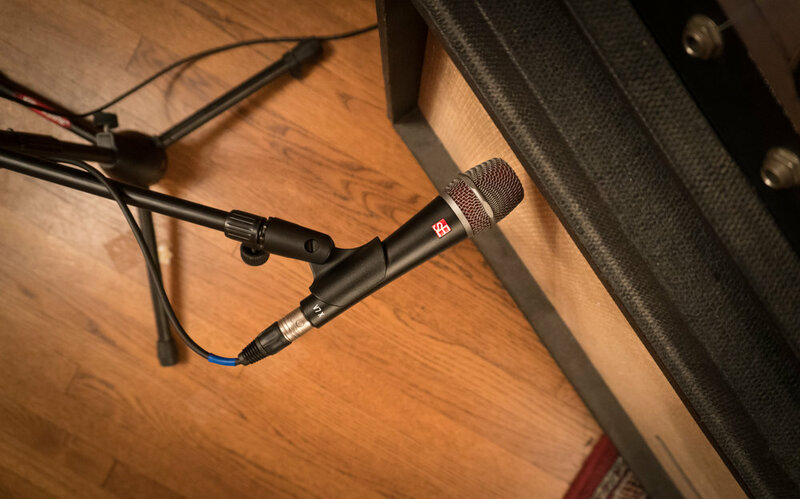 The sE2200 ships standard with sE’s Isolation Pack shock mount with adjustable pop filter and mic stand thread adapter, while the V7 X includes a mic clip, zipper pouch, spare black windscreen, and thread adapter. © 2019 sE Electronics International, Inc.